KWHCoin had the best week in the history of the young blockchain startup. 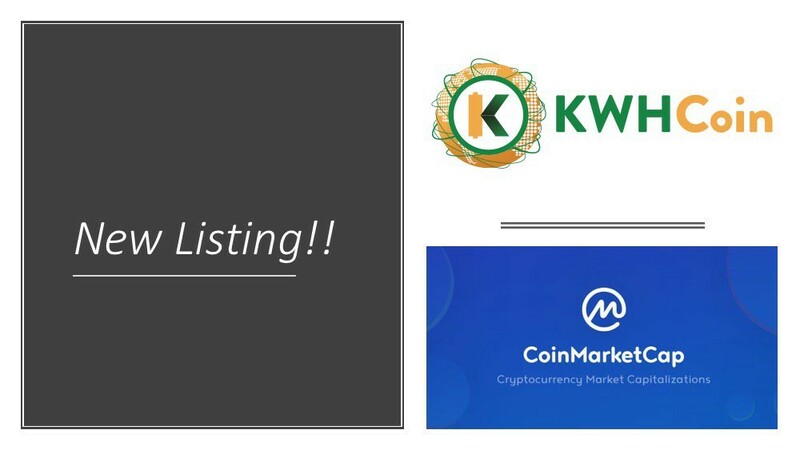 KWHCoin (KWH) was listed on CoinMarketCap to the thrill of its community and supporters while also detailing the token value of its partnership with Kenyan startup Nurse In Hand (NIH). The news has prompted a dramatic increase in the token value with the KWH up over 500% over the last week. The KWHCoin team and community are excited about the project and recent developments so we thought it would be a good time to sit with KWHCoin CEO Girard Newkirk to get perspective and more insight on the company and what is next for KWHCoin. Q. This has been a very exciting week for KWHCoin with its partnership development, listing on CoinMarketCap and rapid increase of the token value in cryptocurrency. What do you think are the biggest contributing factors? GN. Well it has been an incredible week for the KWHCoin team and community but were just scratching the surface. I think the biggest contributing factor is the market is now getting more savvy when it comes to valuations and what’s under the hood of some of these projects. Its no longer 2017 where a whitepaper and glossy marketing gets you style points in the market. People are becoming more and more educated on blockchain, cryptocurrency and underlying value and we believe in this framework KWHCoin stands tall in the renewable energy domain of cryptocurrency. 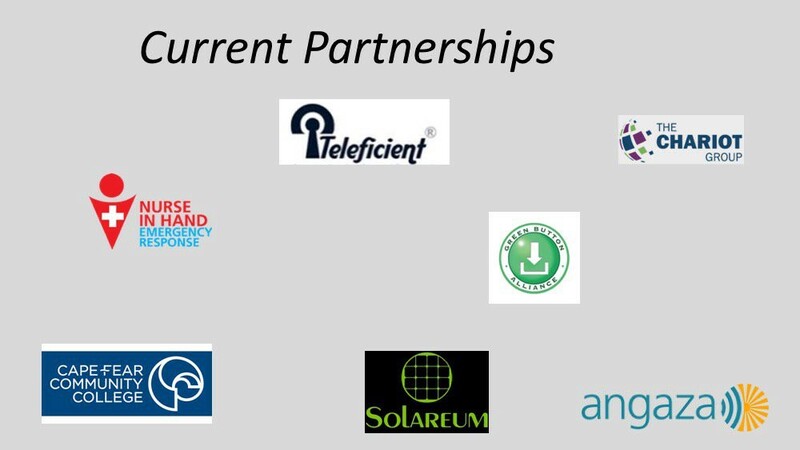 KWHCoin has dozens of operational partners as well as social impact and software integration partners putting the blockchain startup in a unique position in the renewable energy cryptocurrency domain. Q. When you say partnerships can you elaborate on how that can express value in the token? Many see the partnerships but remain uncertain as to how that can add value for the KWHCoin. GN. Great question. Our strategy is to first build and develop the ecosystem that our token (KWHCoin) will have purpose and value. There are over 500 million households around the world (roughly 2.4 billion people) that don’t have access to centralized grid or energy services. So for us we wanted to first understand, connect and determine the needs of our ecosystem and then develop our token and partnerships to correspond with that. 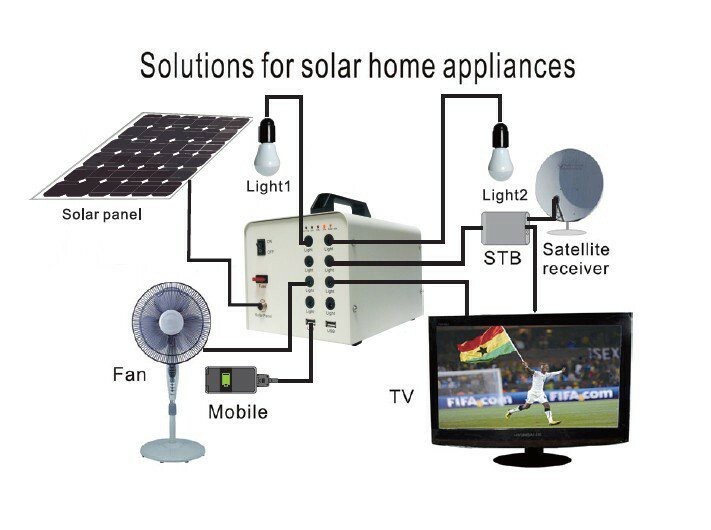 So for example, our PAYGO and solar home system partnerships directly align with the KWHCoin being used as a token to grant access to millions (via solar home systems and integrated software) the solar products, home systems, getting energy by the kwh allocation which makes it more affordable. All of these things add tremendous value to our token because we not only have developed a (token or cryptocurrency)but we have also built at the grassroots levels an ecosystem to support and sustain our token and its merit. Q. What is the timeline on the start of your projects and how long will it take for the applications on your platform to be operational and usable for the public. GN. We are set to deploy all projects this Fall so very soon. 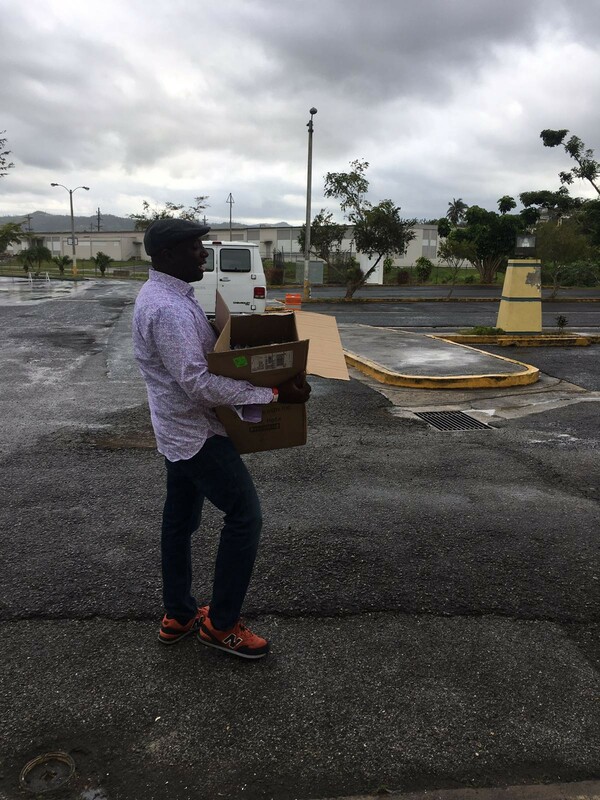 We have projects in Sierra Leone and Puerto Rico that we are waiting for the end of the hurricane season and rainy season before we deploy for security and operational purposes. With Nurse in Hand in Kenya the application is already complete. Our partners in Kenya are already on the ground working directly with emergency management services to train and position resources for our “digital 911” emergency post crash response service. The Grid application is about 3 months from next level of testing so I think KWHCoin is well on the way and actually ahead of timeline expectations regarding execution and deployment. Q. What separates KWHCoin from the other projects in the renewable energy sector? There are other projects that also are entering the renewable energy space so for the audience could you tell us what differentiates the KWHCoin project. GN. Yes. The biggest difference is that most projects in the space either offer a static token to reward for energy efficiency or environmentally viable behaviors or they are attempting to tokenize existing solar farms or projects that are connected to a centralized grid. We are actually building the “Internet of Energy” by creating a decentralized energy grid connecting distributed energy resources (DER’s) or the smaller generation sources that lie on the edges of the grid. Our focus is the over 500 million households that are getting any service or the energy services they are receiving are unreliable or from “dirty” fossil fuel based sources. The one thing that sticks in my head from our trip to Puerto Rico was the smell of the generators being power by kerosene. I had a headache every night and for me it crystallized what the focus of KWHCoin should be and the direction our platform has moved towards. Our mission is to connect this customer, their family, their village, their tribe, or municipality to energy access and solutions that are affordable and renewable. So our project takes us to the edges and to some of the most remote areas of the world but this is where the tremendous growth opportunity lies. 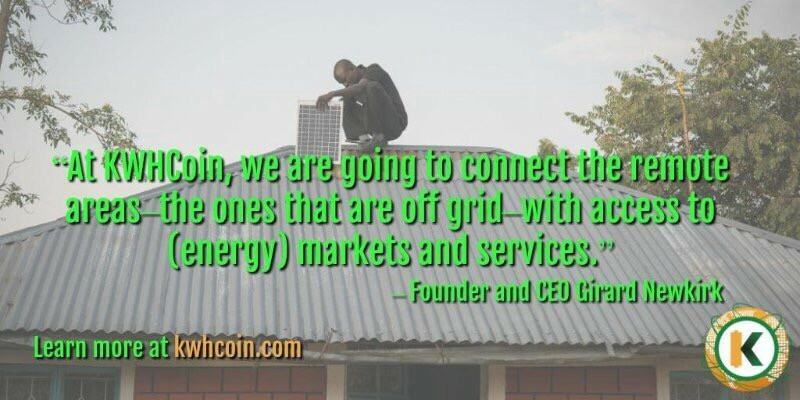 For example, in Sierra Leone where 80% of the population of almost 8 million is off grid KWHCoin will become the utility company leveraging the blockhchain as ledger for all energy transactions. We intend to become and end to end solutions provider for this underserved population which considerably differentiates us from other projects in the space. Q. What does the “Darkhorse” of Cryptocurrency mean in relative terms. GN. Well you hear that a lot from our team and community lately. What were referencing is that were the small guys and the project that has not been on the forefront in renewable energy domain but that is rapidly changing. We invite everyone to look and compare the value proposition of KWHCoin. From our branded solar home systems (developing with Teleficient and Niwa), to our transaction based revenue models in Sierra Leone and Kenya we feel that were the most valuable token out right now in the aggregate….or pound for pound if you will. KWHCoin is rolling out branded solar home systems and appliances. The KWHCoin token will be integrated into software so members of the community will be able to access solar home appliances, grid services, and billing services with the KWHCoin. Q. So what is next for KWHCoin? GN. Continuing to build our ecosystem, product development, and getting more renewable energy nodes (generation assets) on our blockchain. The market is responding well to our social impact mission, our ecosystem development and the clear revenue models that we have developed and continue to evolve so whats next for KWHCoin is to deploy our end to end energy solutions for millions of households around the world that lack access to centralized grid services.